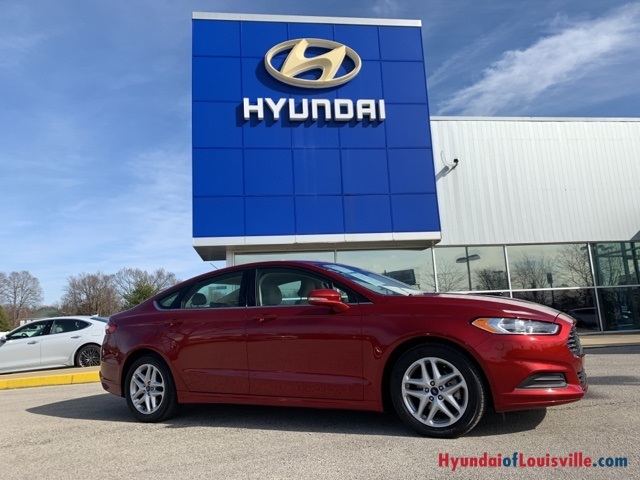 SE TECH/MY FORD TOUCH PKG ($1195 option when new adds a Reverse Sensing System),*REARVIEW BACK-UP CAMERA, *REMOTE KEYLESS DOOR ENTRY, *CRUISE CONTROL, *TRACTION CONTROL, *SYNC, *POWER DRIVER SEAT, * *RUBY RED TINTED CLEARCOAT ($395 option). *Inspected by a Certified Technician! CARFAX One-Owner. 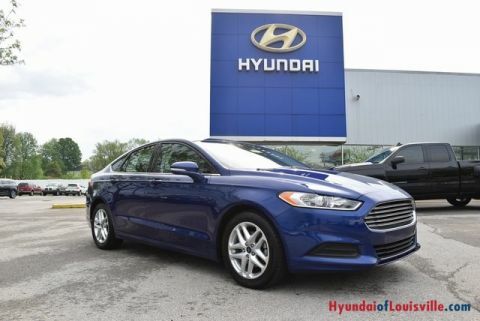 Check out this feature packed 2016 Fusion! 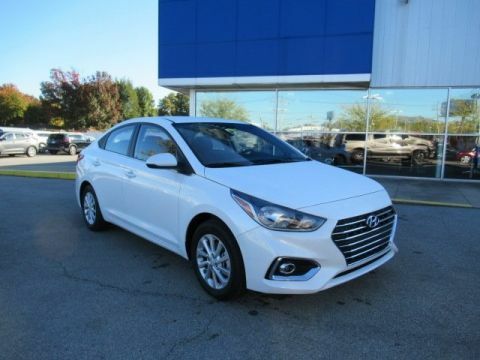 Under the hood is a 2.5L 4 Cylinder engine that provides an estimated 34/hwy mpg. Perfect for the daily commute and great for the family setting with an OVERALL 5-STAR SAFETY RATING! Comfortable, stylish seating for up to 5 with plenty of cargo space! An efficient, practical, reliable 4D Sedan. Barely used! 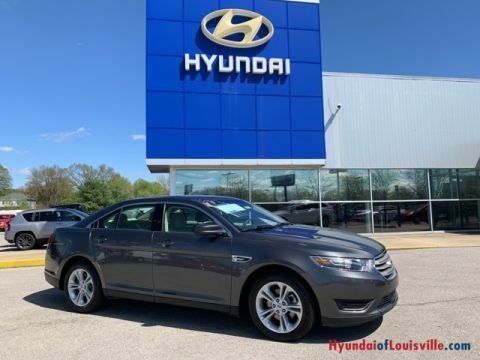 Call now and schedule a personalized test drive!